The Time for Homework series is designed to help the child reinforce and practise the knowledge and skills treated in the classroom in the key learning areas of the curriculum. This book presents a reading text type that the child will experience at various times throughout the year. 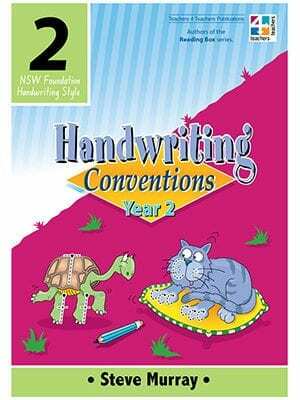 The exercises from the reading are in NAPLAN format so the child becomes familiar with the format when it is time to attempt NAPLAN. 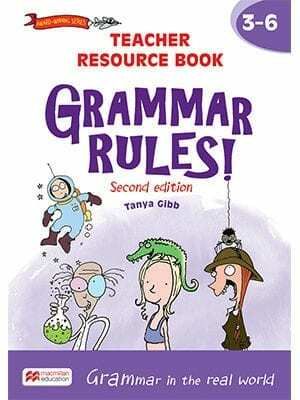 In addition to reading/comprehension, an element of English, Punctuation and Sentence Structure is contained in the units. Spelling and word building is also part of each unit. The spelling words are often used in the language activities. Two maths topics are treated in each unit. 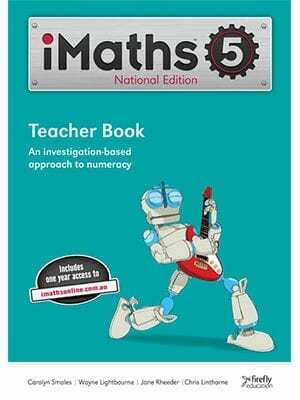 The topics have been developed from the Australian Curriculum for Mathematics and maths treated in the classroom each day. 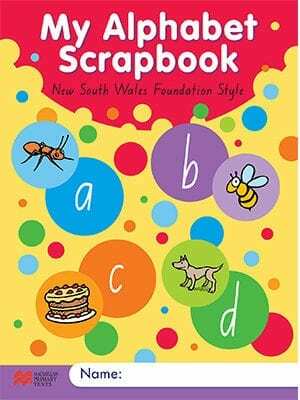 A full set of answers is provided in the book for the child or parent to check work when completed. 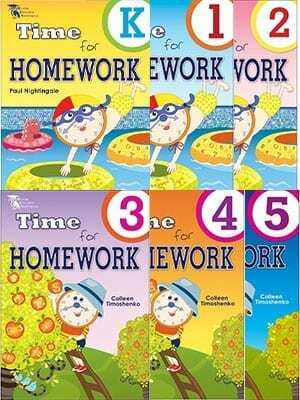 It is an ideal resource for the child’s homework.